Founded in Ellicott City in 1992, Maryland Ground Covers has been providing homeowners and landscapers alike with all their lawn enhancement materials. They carry a wide selection of bulk and bagged products and their extensive repeat customer business is a testament to the quality of their products. Our delivery service is fast and same day or next day delivery is possible. Call for details. *DUE TO THE HIGH DEMAND OF DYED MULCHES IT IS WET. 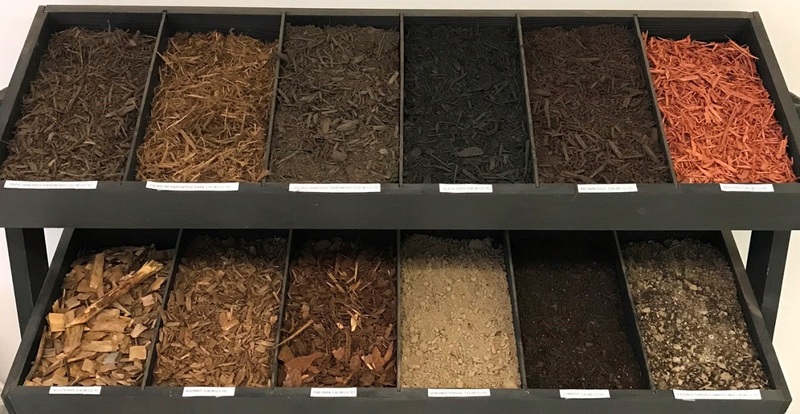 DYED MULCHES REQUIRE 12-24 HOURS OF SUN DRYING TIME BEFORE BECOMING PERMANENT. SOME COLOR MAY WASH DUE TO RAIN OR WATERING IF IT HAS NOT BEEN ALLOWED ADEQUATE TIME TO DRY. MAKE SURE MULCH GETS ITS SUN DRYING TIME AFTER SPREADING AND BEFORE WATERING. ONCE IT GETS ITS FIRST DRY TIME THE COLOR WILL LAST UP TO 6 MONTHS OR SO DEPENDING ON THE AMOUNT OF SUNLIGHT IT RECEIVES. USE AT OWN RISK AND JUDGEMENT. 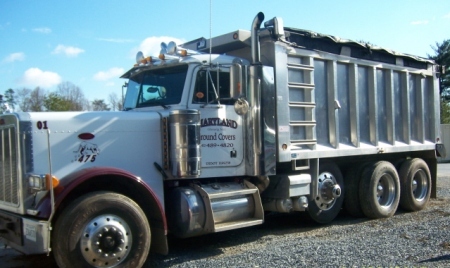 Maryland Ground Covers can deliver to Montgomery County, Frederick MD, Anne Arundel, Sykesville, Eldersburg, Mt Airy and Westminster in Carroll County and all the following parts of Howard County Maryland as well as many other towns and counties in Maryland. If you don't see your city, town or county listed just call or email for a quote.